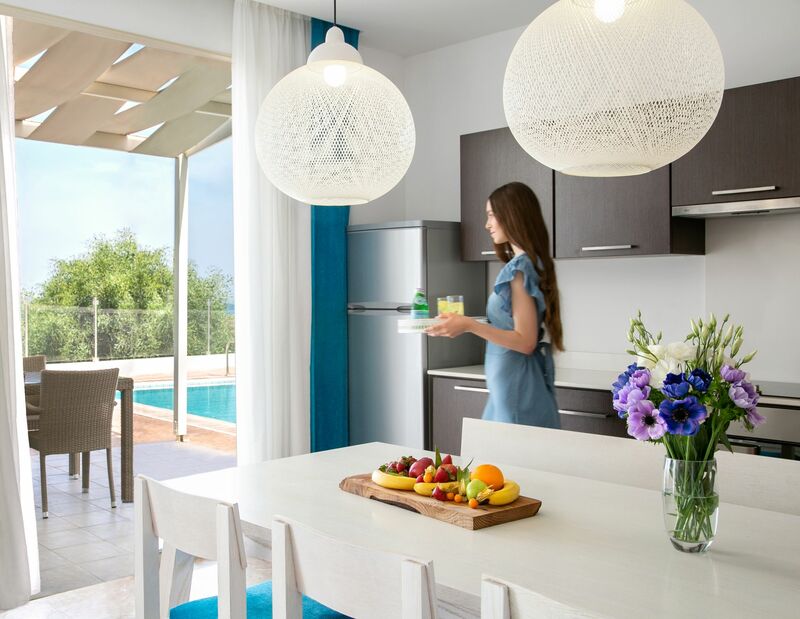 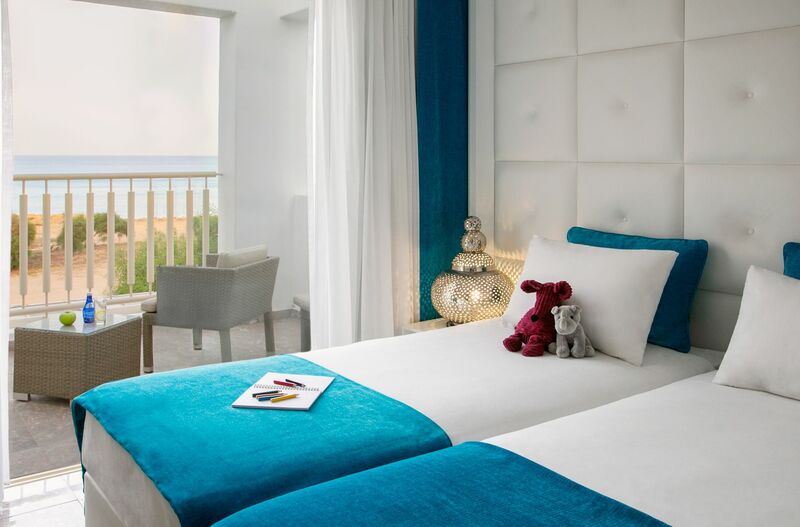 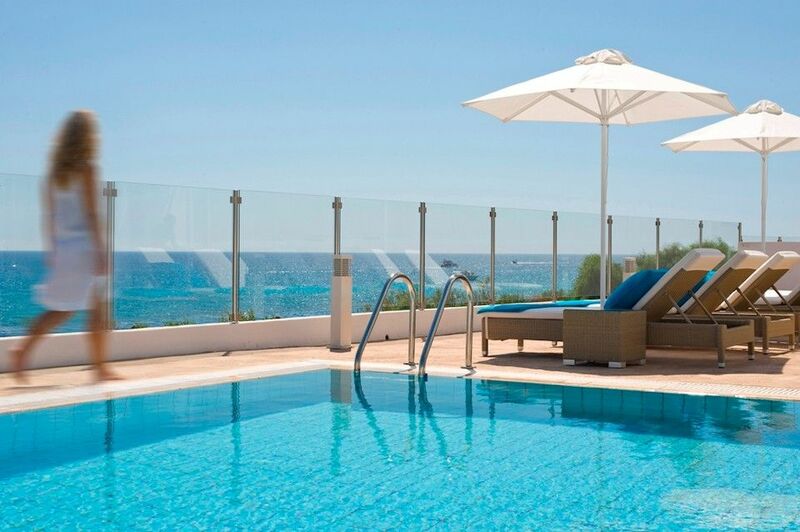 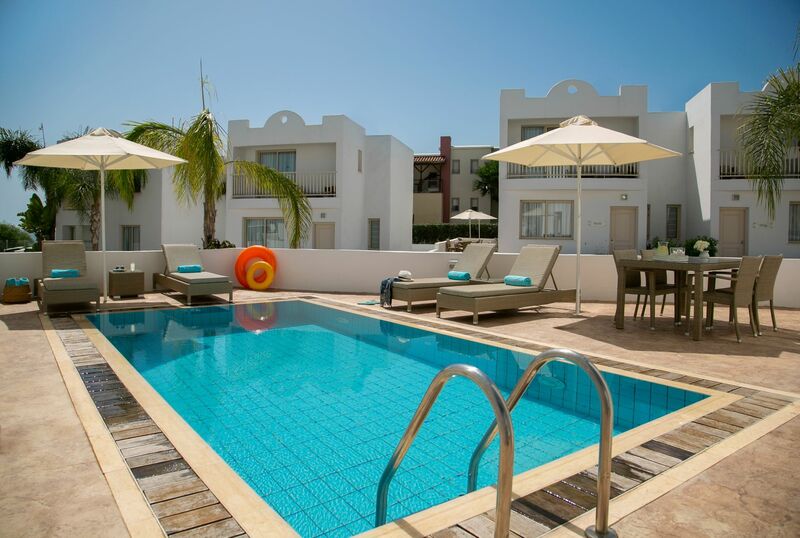 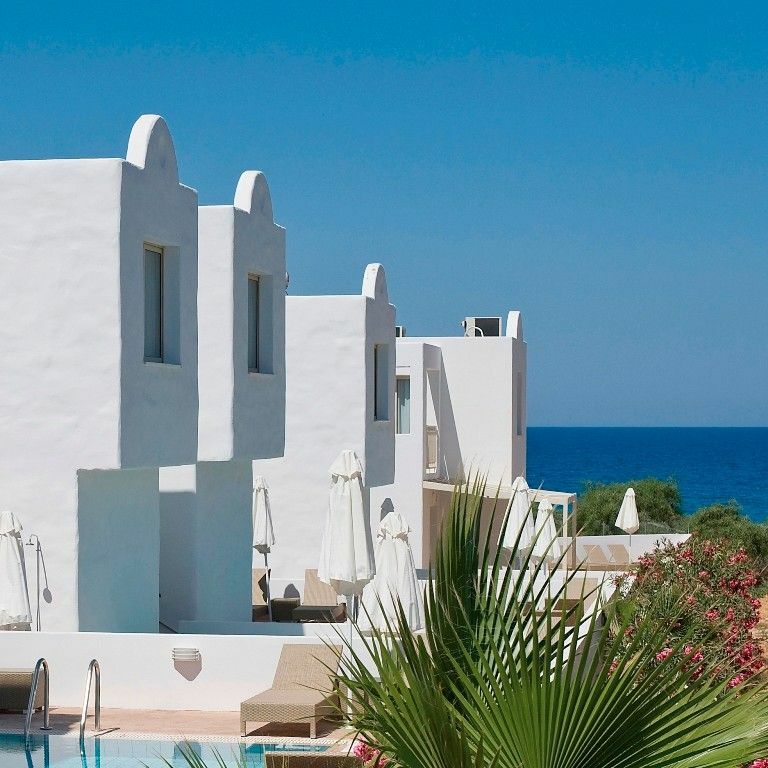 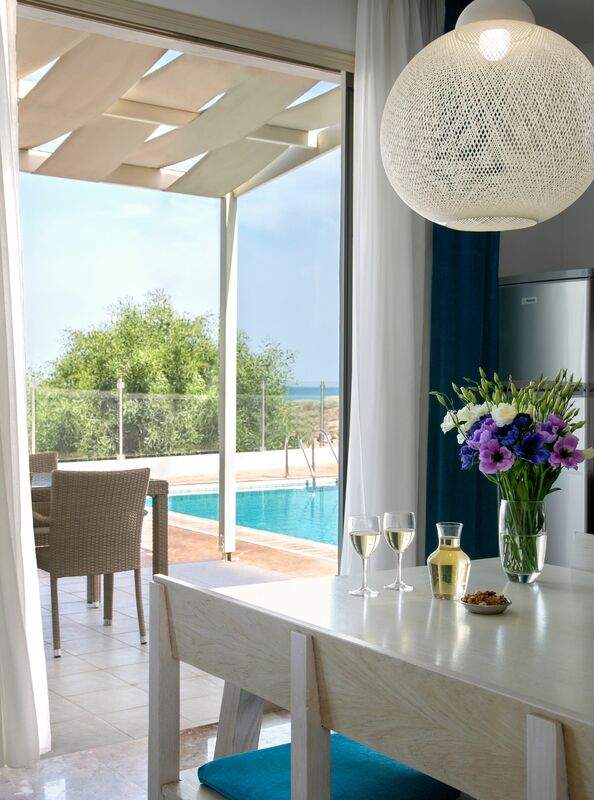 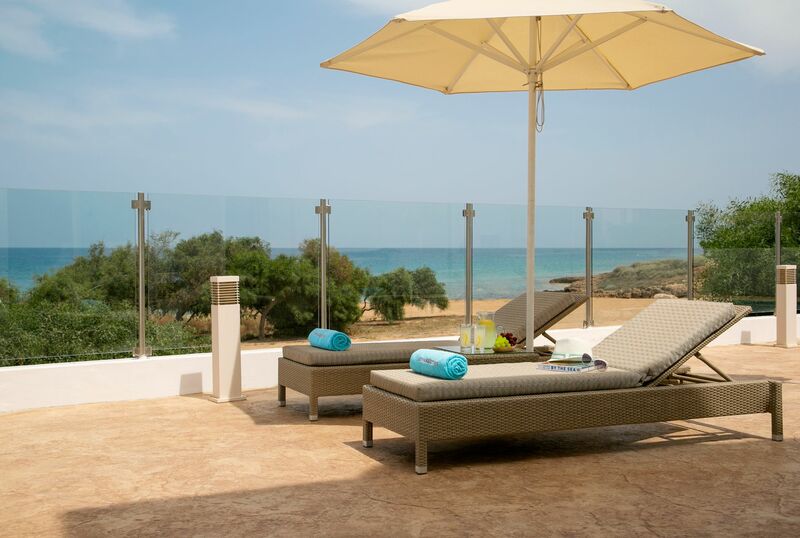 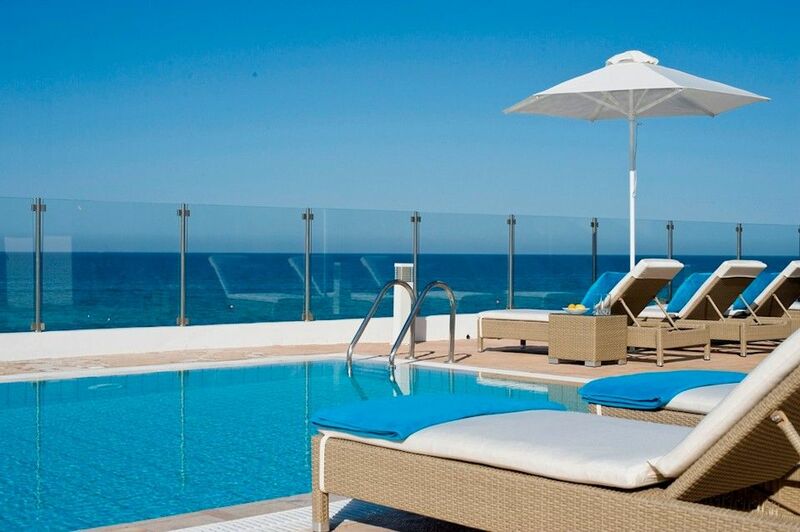 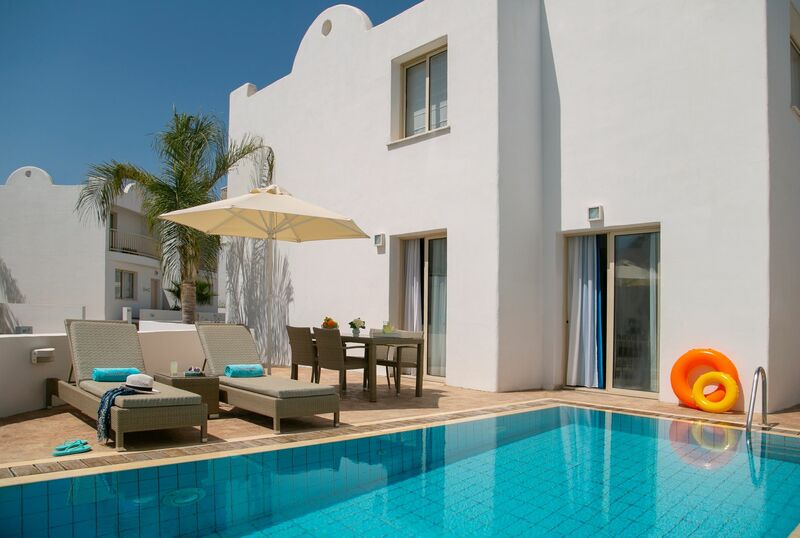 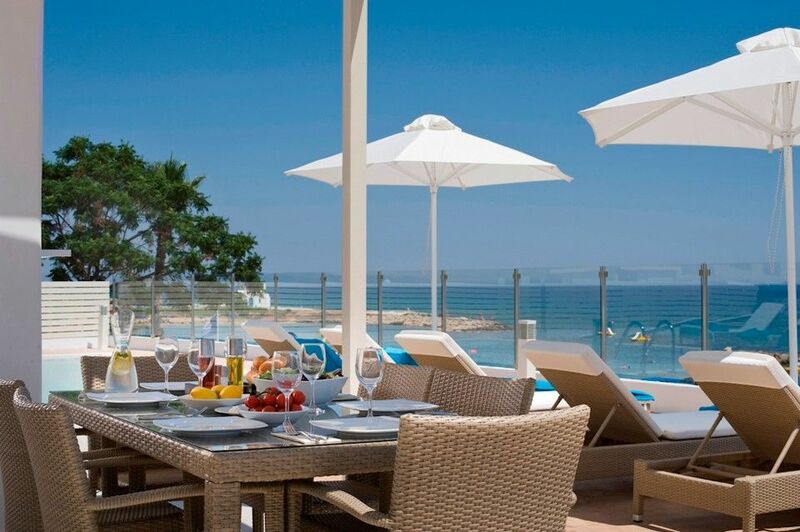 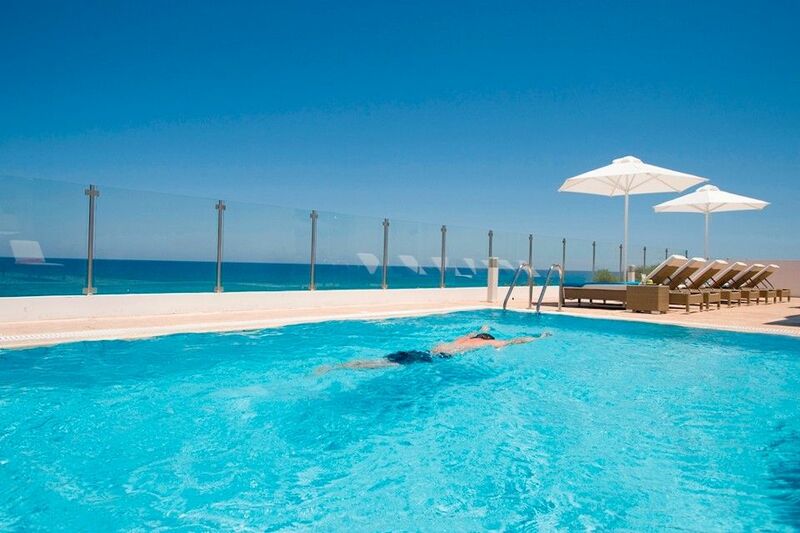 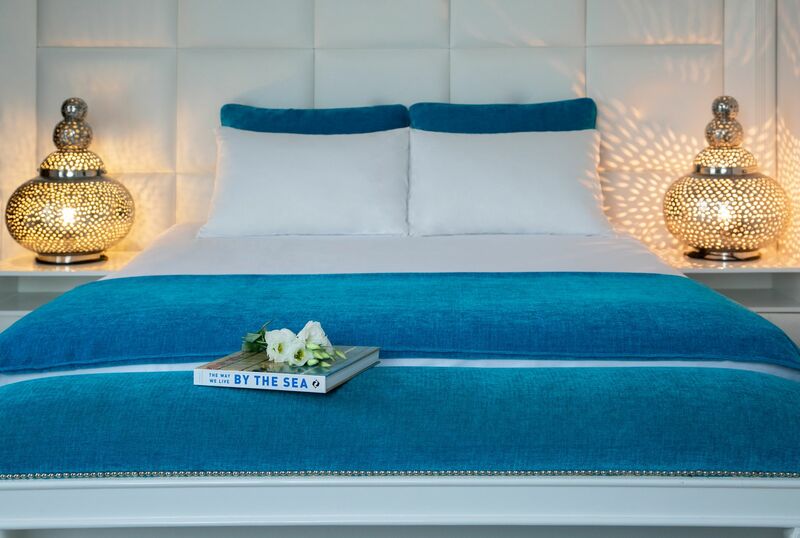 The complex Louis Althea Kalamies Luxury Villas in Protaras is located on the sandy beach of Protaras next to the Louis Althea Beach and is consisting of 18, 3-bedroom and 4-bedroom villas. 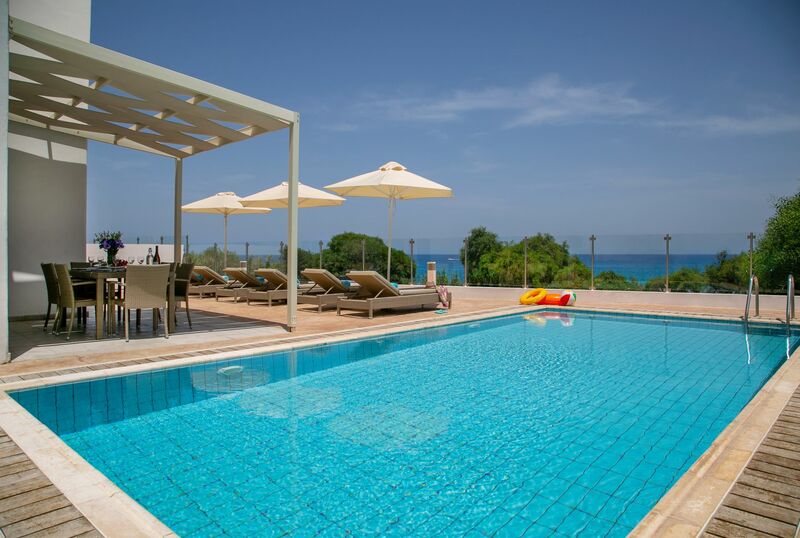 All villas have their private swimming pool. 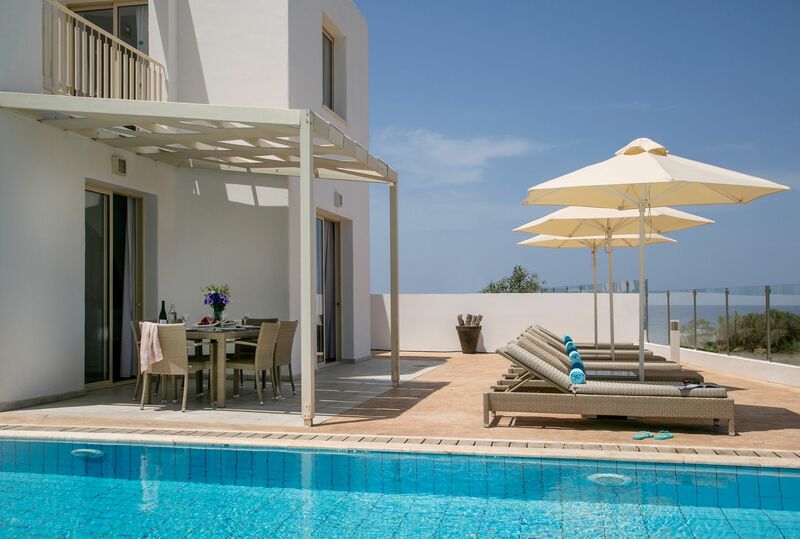 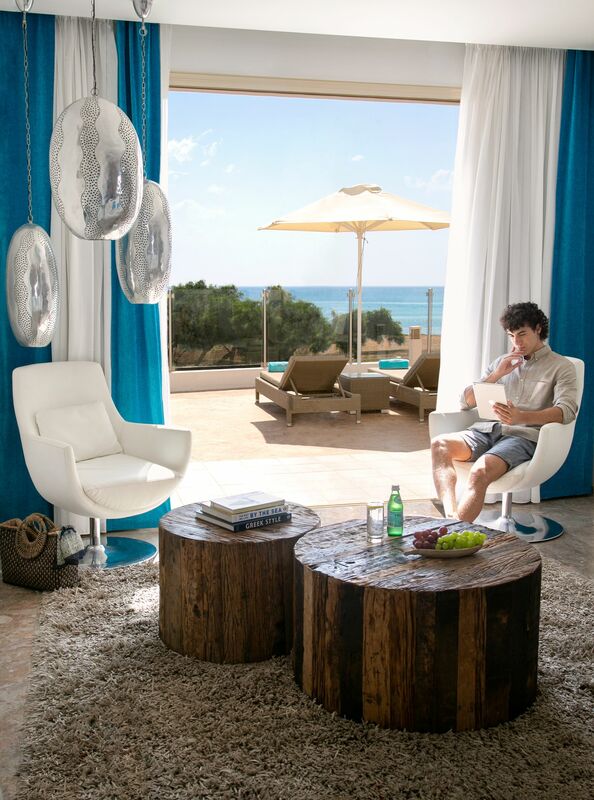 A choice of 3-bedroom and 4-bedroom villas offering superior comfort equipped with all modern appliances. 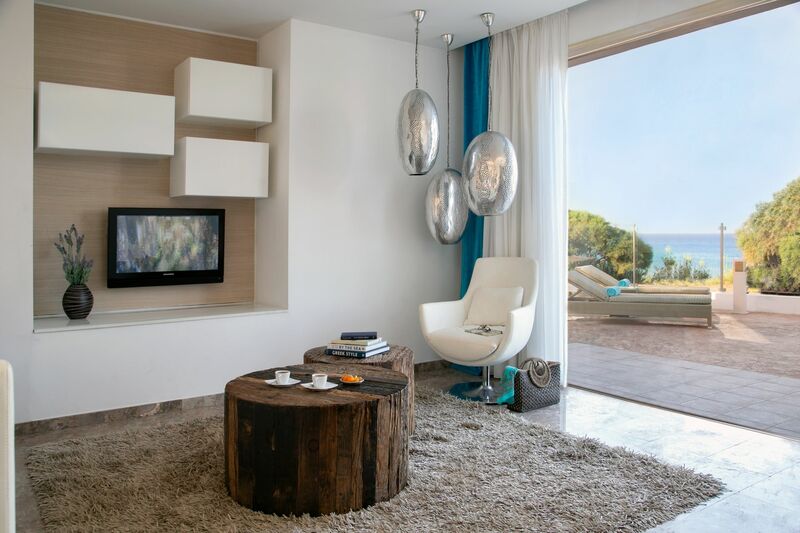 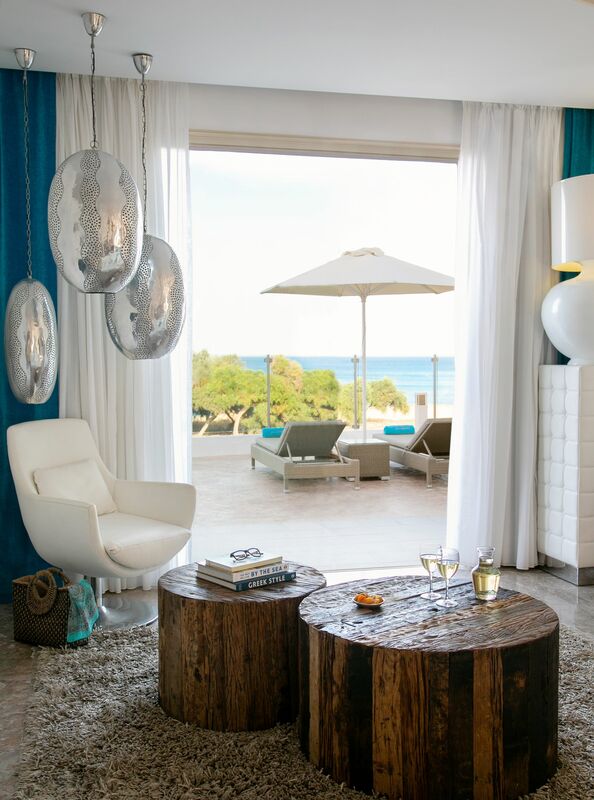 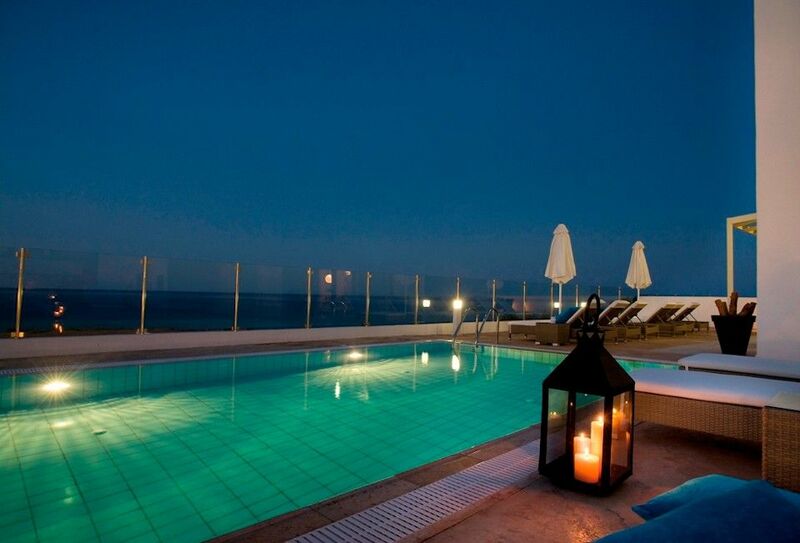 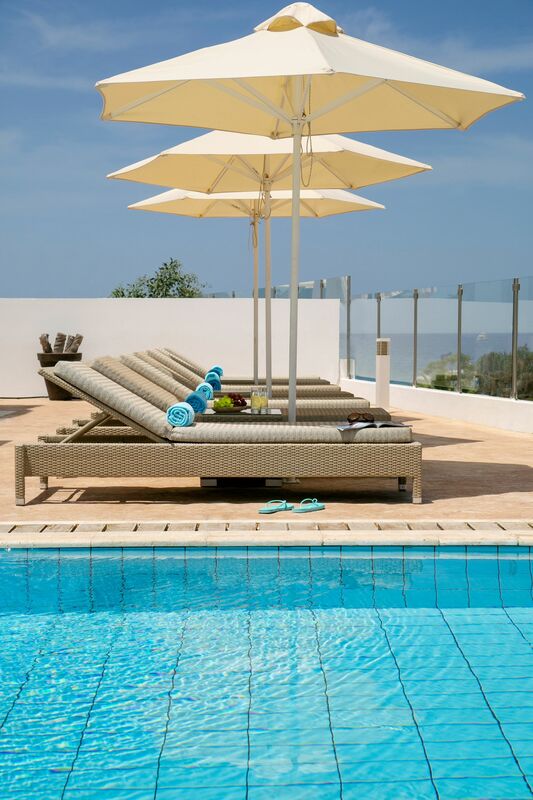 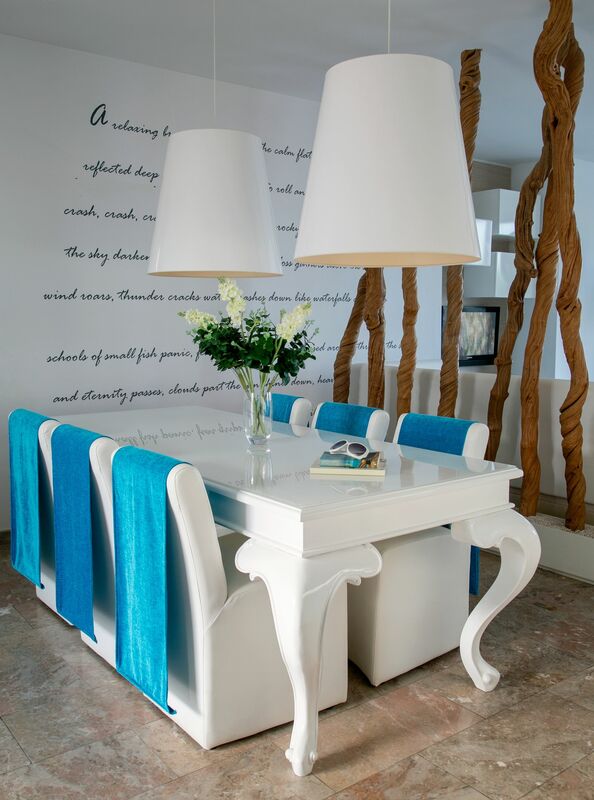 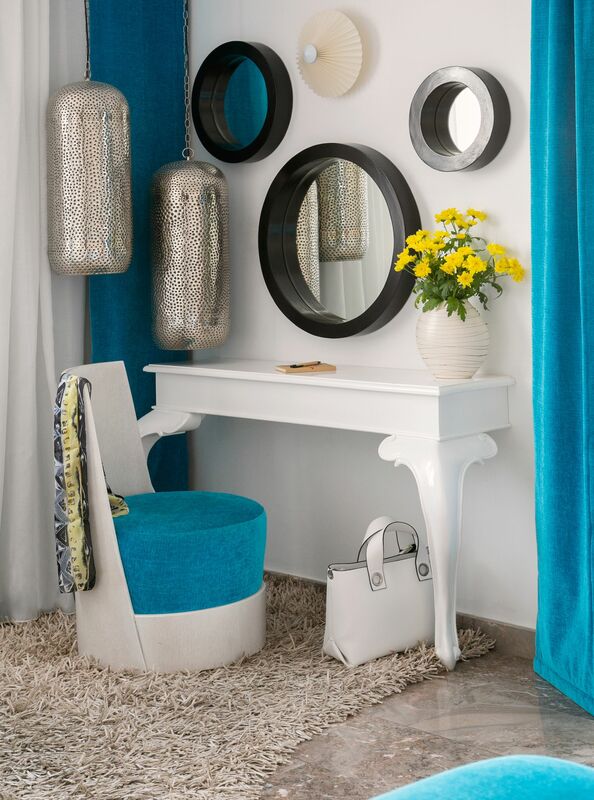 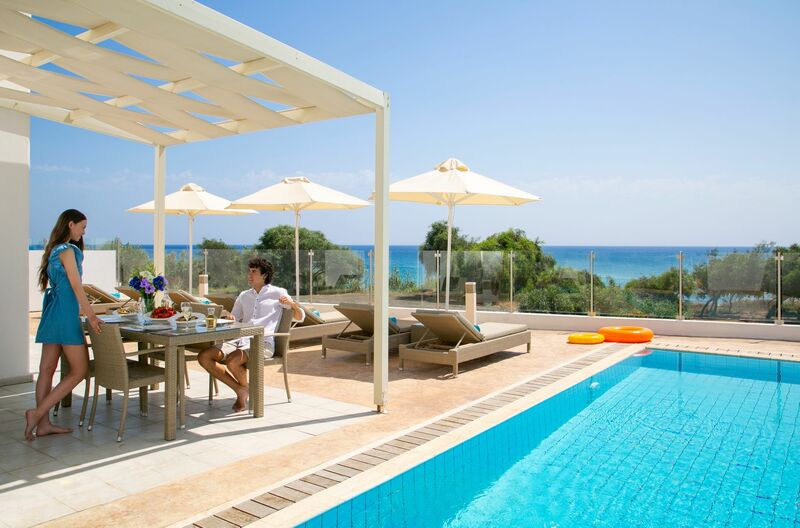 A distinguish luxury Cyprus villas furnish in a modern style. 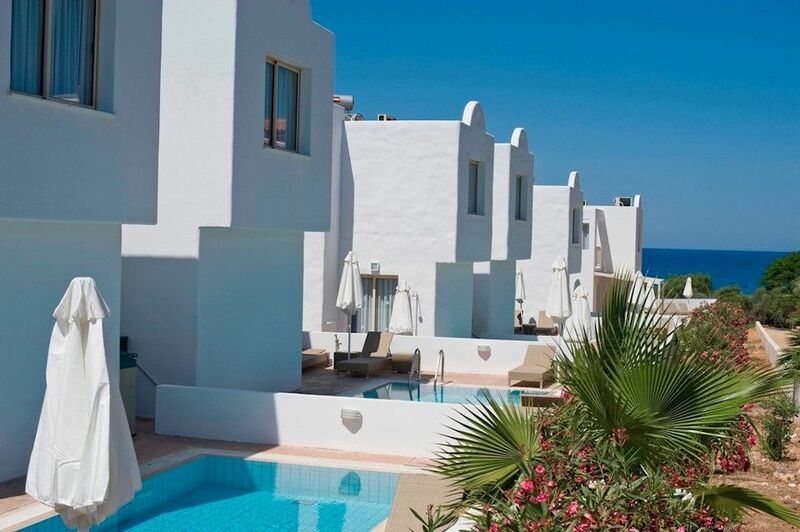 Our property operates from 10 Apr to 31 Oct.